Exactly on her first year as a regular employee of DOST-Advanced Science and Technology Institute, Meryl Regine Algodon, Science Research Specialist II, is set to fly to Hokkaido, Japan to explore the Universe over its breathtaking scale. Meryl, as she is fondly called, is flying to Japan to take her postgraduate studies in Cosmosciences from the Graduate School of Science of Hokkaido University. Her scholarship is an all-expenses grant in courtesy of the Japan International Cooperation Agency (JICA). The interests of Hokkaido University’s Cosmosciences Department run from elementary particles and atomic nuclei through celestial objects such as the Earth and planets, and the scale and formation of the Universe itself. The department aims that education and research in physics, astronomy, planetary science, and Earth science are closely combined with the goal of breaking free from the boundaries separating observation, experiment, and theory. 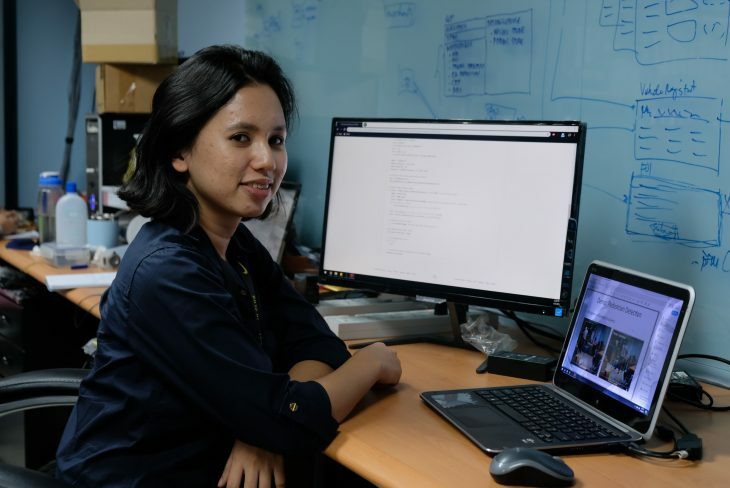 During the course of her study, she will focus on the Development of Extreme Weather Monitoring and Information Sharing System in the Philippines, a very close call for the current Understanding Lightning and Thunderstorms (ULAT) Project of DOST-ASTI. She is set to conduct research on 3D reconstruction of thunderclouds. 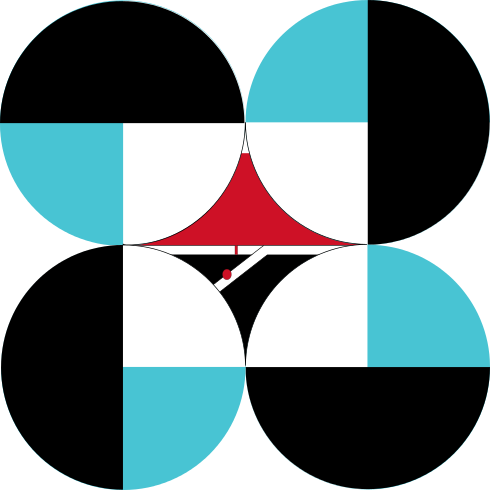 In September 2016, DOST-ASTI entered into a collaborative research agreement with JICA, Japan Science and Technology (JST), and Hokkaido University enjoining all parties for a project titled “Development of Extreme Weather Monitoring and Information Sharing System in the Philippines”. 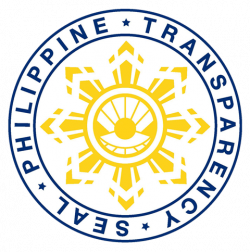 It is an Official Development Assisted project under the initiative of Japan’s Science and Technology Research Partnership for Sustainable Development (SATREPS) Program. Meryl was introduced to Prof. Yukihiro Takahashi when he came for a visit in the country presenting his research involving satellite image processing. Prof. Takahashi works under the Department of Earth and Planetary Sciences from the Graduate School of Science at Hokkaido University. He is now Meryl’s program adviser. “[His study] piqued my interest. Since I want to explore the field of image processing, I applied for the program by taking a written exam and an interview. I also presented my previous research outputs,” said Algodon. 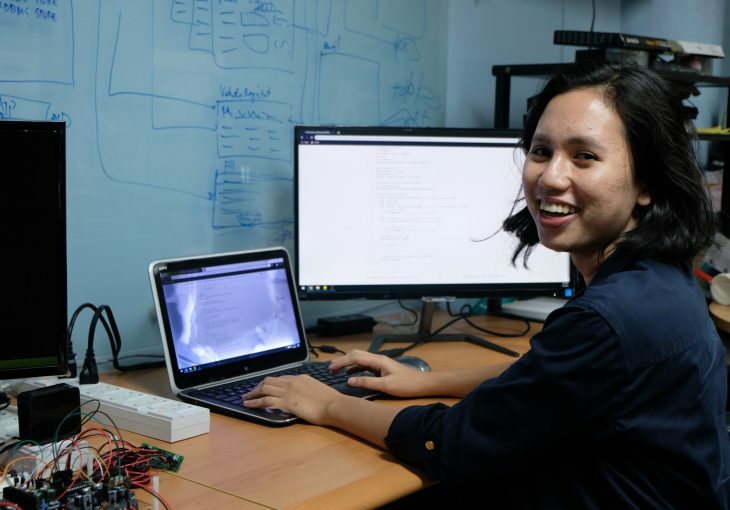 “My motivation is that I want to keep doing research that interests me, and that is also relevant to the Philippines, in this case, the weather monitoring. Image processing is a research interest that I have been doing since I was an undergraduate student. Hopefully, learning about its different techniques and application to satellite imageries will keep me motivated throughout the program,” she added. According to her, another driving force is the continued encouragement of DOST-ASTI management for the employees to pursue graduate studies. Learning is an integral part of being a scientist and research is a never-ending process of improving one's knowledge and skills.. so keep educating yourself. Meryl Regine Algodon is currently working under the Smart Streetlight and Pedestrian Crossing projects of DOST-ASTI. She completed both her Bachelor of Science in Applied Physics and Master of Science in Physics at the University of the Philippines Diliman.